Because a contractor typically has many different materials to order for a building project, the process of calling a supplier and actually ordering can become very systematic and repetitive. However, if a contractor does not take a few extra minutes to explain very important details, or worse yet, if a supplier does not take a few minutes to ask very specific questions, chances are the product may not arrive as expected, and someone (typically the customer) will be upset. Question 1: What exactly are you building? This first question should open the conversation to a detailed explanation of whether it is a home, furniture, boat, etc. being built. If your supplier does not understand how the wood will be used, chances are you may end up with a lower grade or quality than is needed for an aesthetic project, or worse yet, you could overpay for a higher quality wood that is unnecessary. Question 2: What will need to be done before shipment? Planing, Mouldings, Pre-Finishes? Because you have now explained your project, your supplier will then need to get a better idea of what they need to do on their end. 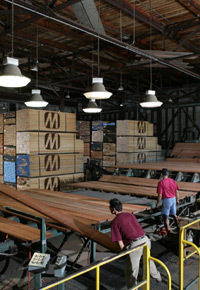 If it is a simple, cut & dry order and shipment, the price may be easier to quote. However, if you need specific sizes planed, or detailed mouldings and pre-finishes added on, lead time and the quote will be a bit different, so this detailed information will ensure both customer and supplier know what needs to be done before shipment. Question 3: Where is this project going? Inside or outside? What type of climate? What does climate have to do with laying a hardwood floor? Wood is an organic product that will shrink and expand in time. If you do not take that into consideration, you can expect damage, cracks, or lifting to occur. 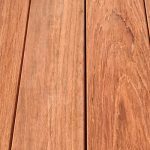 Your supplier should be very knowledgeable in a wide range of wood species and should be able to tell you which type of wood will work best in areas ranging from a dry, humid Arizona climate to a wet, damp Seattle climate. 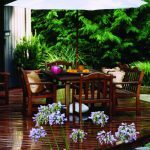 Climate will certainly affect your wood at different times of the year, and some species just perform better in different climates. Why does it matter whether it is an exterior or interior project? Some species will perform better outdoors. You certainly need a species that will handle all of the elements including rain, wind, and sun rays. Other species will work better indoors, as a hardwood floor or furniture, where the wood is protected from the weather. Question 4: What sizes do you need? 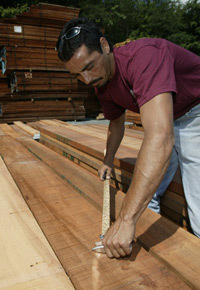 The supplier needs to grasp not only how much board feet you need, but also the width and length. This will provide the means to a quote. 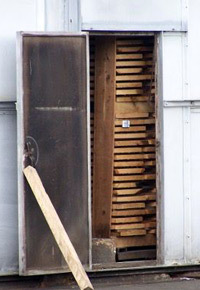 The supplier will be able to estimate how much board feet will be lost and take that into consideration. 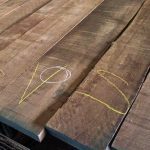 Very specific or unusual widths can certainly be obtained in many cases, but the price will be different than a standard width for that species as board feet may be lost. Question 5: Have you considered overage? 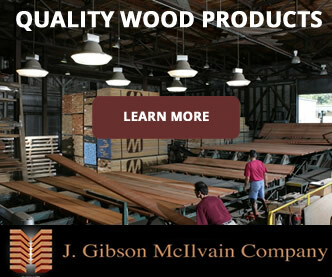 The supplier should ensure that you have enough wood and a bit more for your project. It will be better to have extra on hand rather than having to order and wait for just a few boards in order to finish a project. 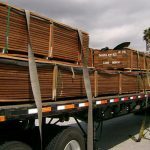 The keys to a satisfied customer are a knowledgeable lumber supplier, a detailed conversation (that will take a few minutes initially, but which will likely save you time and headache later), and a clear picture of what exactly you need from the supplier and what exactly the supplier needs to do. 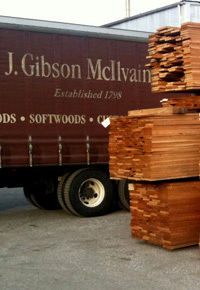 At J. Gibson McIlvain Company, the staff is very knowledgeable about many types of wood species and able to answer many questions you may have. This knowledge will guide you as you contemplate these important questions and answers. This detailed conversation will ensure your product arrives as expected, keeping you and your customer happy. 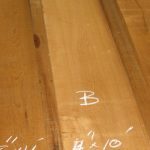 If your lumber supplier isn’t asking these questions, and instead is just asking species and length, chances are you are going to run into trouble somewhere.